A fundraiser coffee morning and cake sale hosted by Helen Traynor will take place on Sunday 14th October in the Scout Hall, Castleblayney from 11am to 2pm. 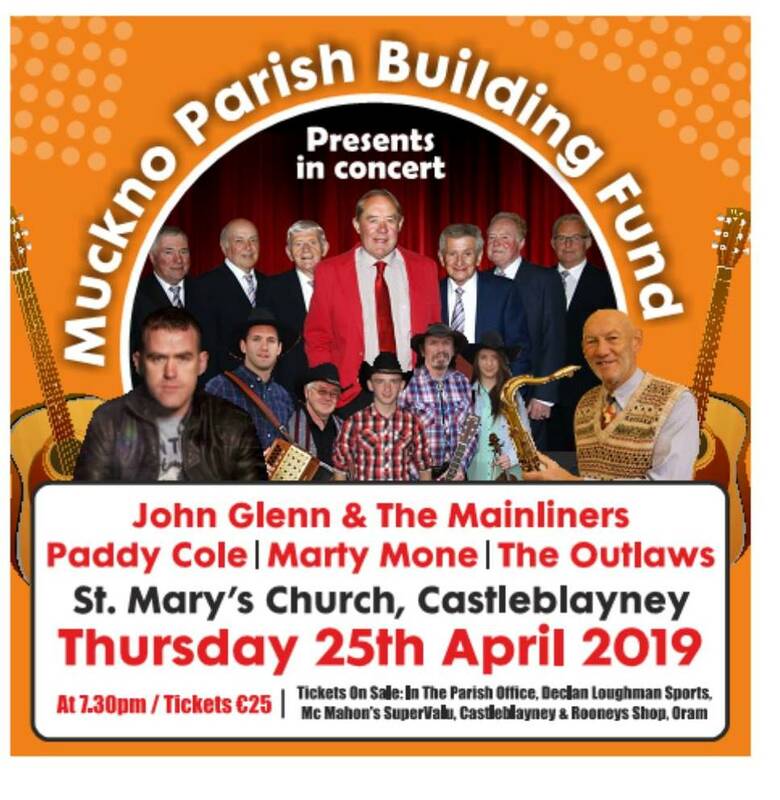 This event is in memory of local lady Marie Murphy, who sadly passed away this year from Motor Neuron Disease. 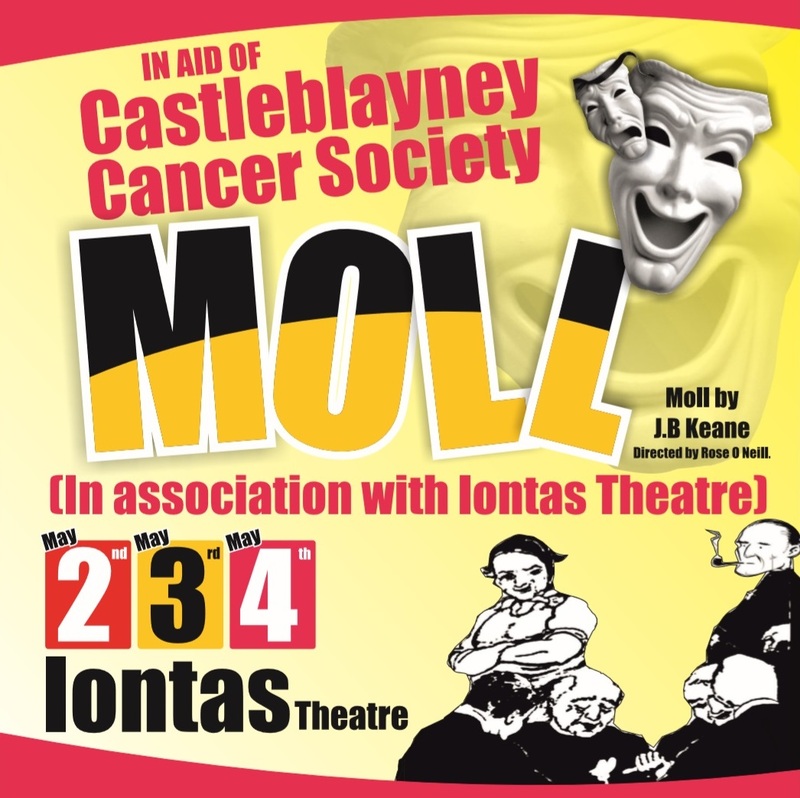 All proceeds raised on the day will go directly to the Irish Motor Neuron Association. Irish Motor Neurone Disease Association supports people with motor neurone disease, their families and carers through advocacy, home and professional support. The Association also supports research into the causes and treatment of the disease through specific financial bursaries. Come along for a bun and a cuppa to support this worthy cause.